NOTE: This Design Process is typical for most projects, but will be adjusted as necessary for your projects unique needs. 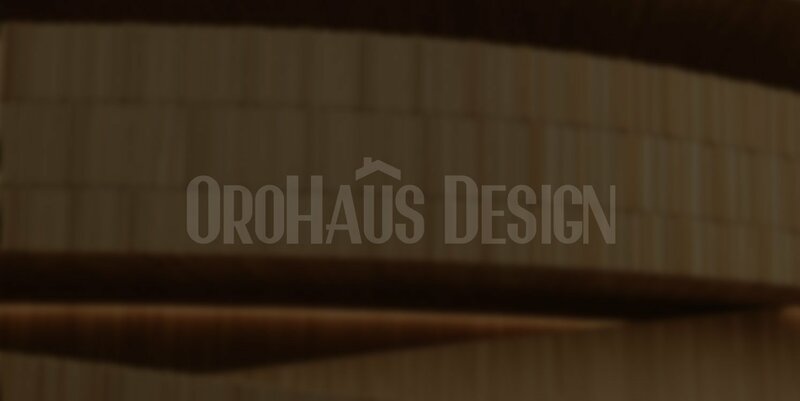 Orohaus Design offers free home consultations to discuss your proposed project. The purpose of the meeting is to find out your goals, purpose, budget, criteria, etc. of the proposed project. After the meeting we use the information discovered to provide you with a consultation quote for the design, structural engineering, and construction plans (AKA blueprints). 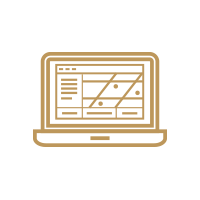 Orohaus will create a design for your new project based on the initial consultation and any other information provided by you from the start of the project. We also meet with the local city/county officials in the Planning Department and Building Department that have jurisdiction over the project. The purpose of the meeting is to discuss and review the proposed project to ensure the design meets the city/county requirements before finalizing the design and submitting the construction plans for review. Orohaus Design will print the design and will meet the client to discuss the design. We typically provide floor plans, exterior elevations, interior elevations, cross sections, 3D renderings, etc. for our clients to review. After the meeting, our clients write on the plans and provide us with comments and revisions to make on the design. Orohaus Design repeats steps 3 & 4 as necessary until our Clients are happy with the design of the project and they approve of the design. The next step after you approve the interior/exterior design is to proceed with the structural engineering. Preliminary engineering is ALWAYS done in Step 3 to ensure the proposed design is feasible and take into account any structural requirements in the design. At this stage the structural engineering calculations are finalized and the calculations are printed out. The construction plans (aka blueprints) are also finalized concurrently with the structural calculations. All necessary details and notes are added to the plans. The printed construction plans and structural calculations are submitted to the city/county for review. The 1st review usually takes between 4-6 weeks. Subsequent reviews on average are done over the counter or 2 weeks depending on the city/county. After the city/county reviews the plan and calculations one of the two following occurs: (1) construction plans and the project are approved on the 1st review (2) the city/county has comments and corrections that need to be addressed by Orohaus Design. If the later occurs, Orohaus will revise the drawings and calculations within 2 weeks and repeat steps 7 & 8 as required until the project is approved. Most projects are approved on the 2nd review. Once the construction plans are approved by the city/county, then…….. CONSTRUCTION CAN BEGIN!